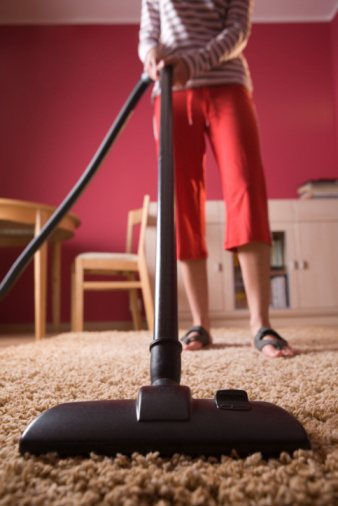 When your vacuum has stopped sucking up dirt, dust and debris, the most common cause is a clog or blockage somewhere. 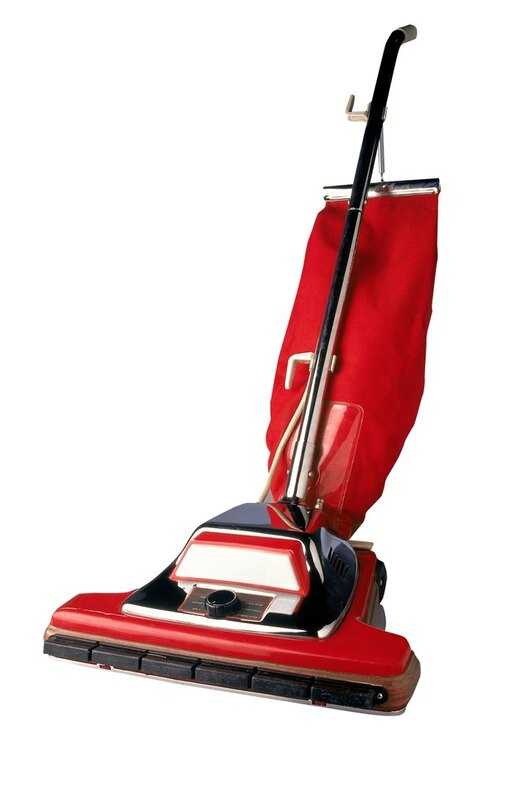 The basics of most modern vacuums work like this; a vacuum pulls air through the bag, then through the tube attachment and then through the base that has the spinning beater bar. Somewhere along this route there is a clog, some type of blockage or even something as simple as a broken vacuum bag. Troubleshoot a vacuum for suction power. Check for signs of suction. Remove the tube attachment from its cradle, if applicable, and after turning on the vacuum, put your hand to the end of the tube to determine if there is any suction. If there is a little bit of suction then you may have a clogged air tube. Check the vacuum bag. It may be very full. If it is then remove the bag and replace it with a new bag. Check the suction power again to determine if the suction has improved. Check the tube attachment. Completely remove it from the vacuum. You usually have to twist and pull the tube attachment out of place at the point where it connects to the back of the vacuum. Check the suction power again. This time you place your hand on the vacuum right where the tube used to come out of the back of the vacuum. If the suction is good at this point, then the tube is most likely clogged or blocked. Clean the tube by first trying to shake the debris out of the tube. If this does not work then run water from a hose through the tube. Use a pressure nozzle if you have one. Run the hose through one end of the tube. Then run it through the other end. Repeat until the debris is dislodged. Dry the tube and then reattach to the vacuum. Check the air hose in the base of the vacuum. This hose is usually pretty short and you can see if there is any blockage. If you see blockage then try to remove it. You may need to reach into the hose with a tool like a needle nose pliers. Check the intake port on the bottom where the beater bar is. You will be able to see a clog here just by turning the vacuum over. Clean out the intake with a needle nose pliers. Why Won't My New Dirt Devil Vacuum Pick up Anything?